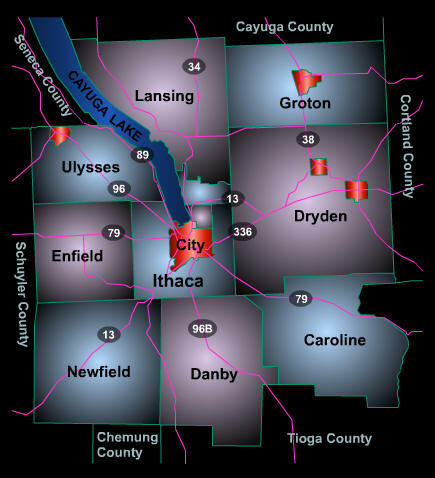 Ithaca, NY - Tompkins County Map. Things to do and places of interest in Ithaca, New York. Alcohol and Drug Council of Tompkins Co., Inc.